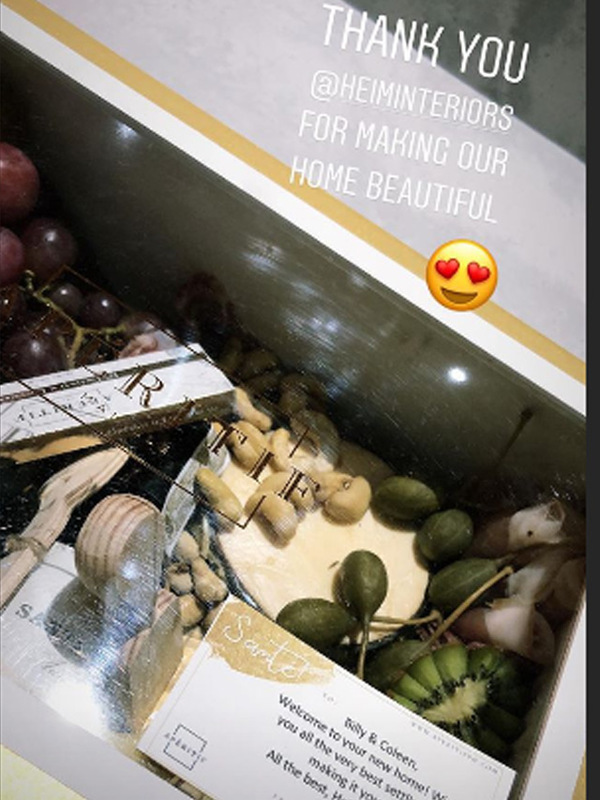 The celeb couple worked with Heim Interiors. The excitement from the wedding may have passed, but Billy and Coleen still have something to look forward to: their new home. 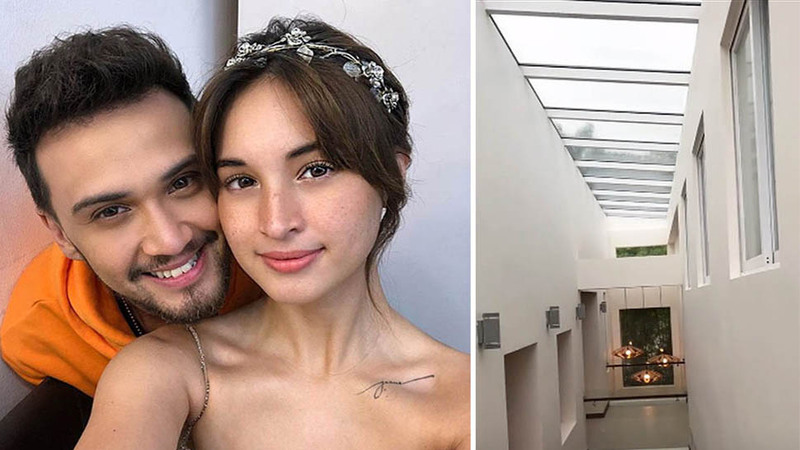 This week, Coleen revealed on her Instagram stories that she and Billy are moving in to their first home together. 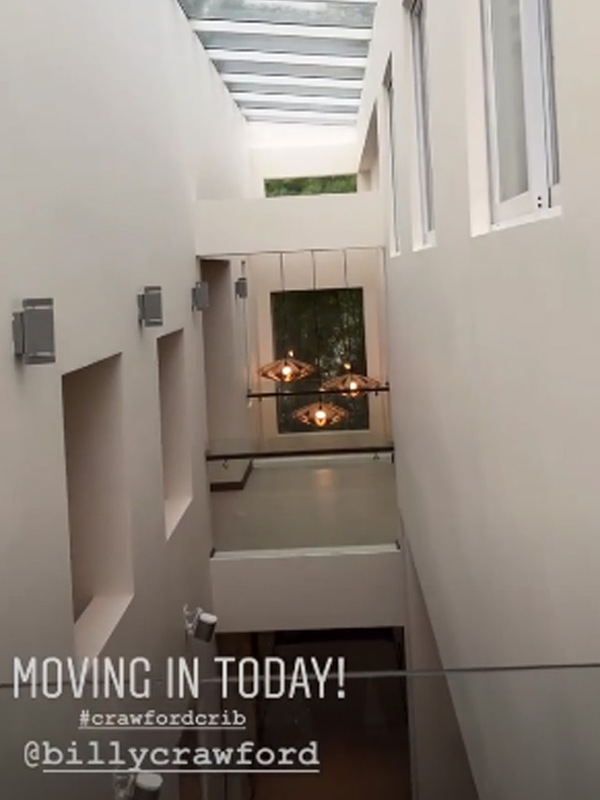 The actress posted a short video giving her followers a sneak peek into the space, which features an immaculate, double-height hallway, illuminated by natural light streaming in from the skylights and accented with what look like Litten Lamps from Triboa Bay Living. Another video showed a living area furnished with a live edge coffee table and complementing armchairs. The whole area is anchored by a natural fiber rug. 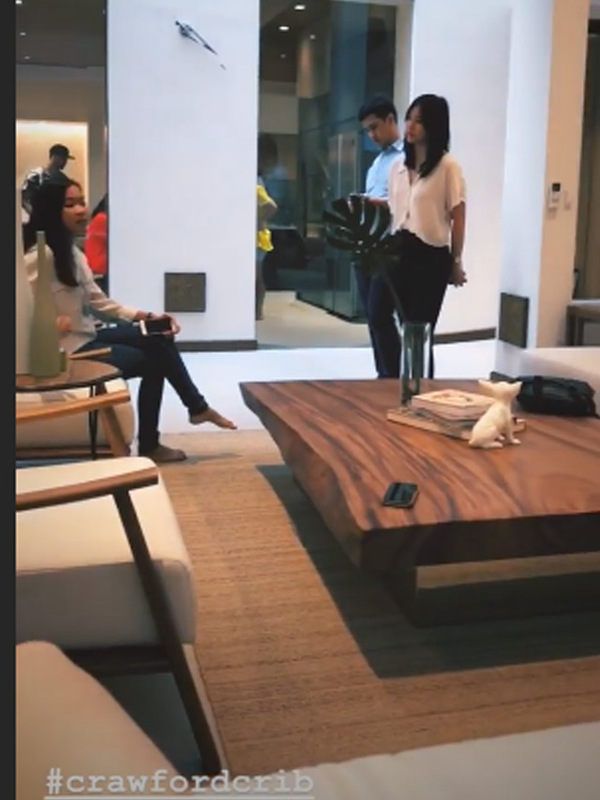 In designing their first home, Billy and Coleen worked with Heim Interiors—the same interior design firm that worked on the homes of Kris Aquino, Jennylyn Mercado, Anne Curtis, and Heart Evangelista. We can’t wait for Billy and Coleen to finish moving in so we can see more of their new home!